Our exclusive line of hybrid polymer can make any garage look brand new! We custom design and install the highest quality cabinets in the Bay Area. 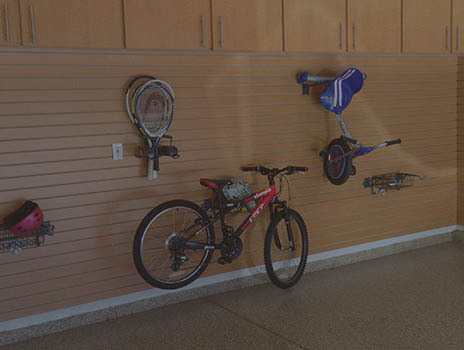 Slotwalls and overhead racking can ensure you maximize your garage space. 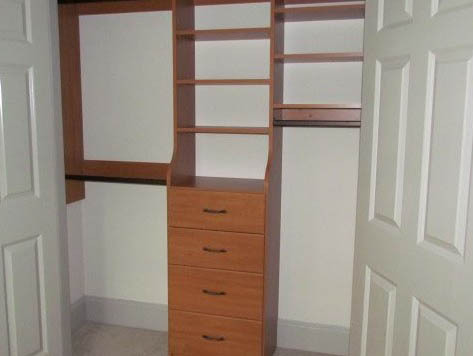 Now by popular demand...Closets! Customers love our prices! Your garage should be an organized space for workshopping, car parking, office business – not a cluttered room you’re afraid to walk into. 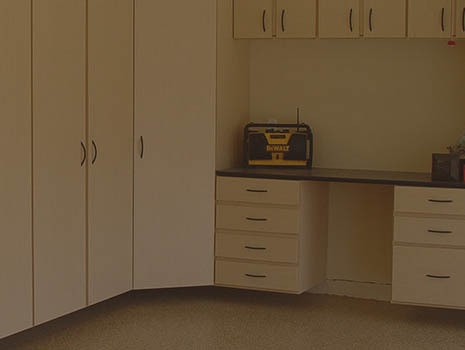 That’s where Custom Garages, Inc. comes in: we provide high quality, custom cabinetry, overhead racks, and floor material installations for San Francisco and the East Bay. With over 15 years of experience creating custom garage solutions, you can rest easy knowing that your project will be handled with the utmost care and attention to detail. Our young team of talented garage professionals have a keen sense of style and understand how to best transform your space. Whether you need to add new flooring, update garage cabinetry, or would like to add custom elements to make your space stand above the fold, we’re here to assist you. To request a free in-home design consultation, please feel free to reach out to our team by calling (855) 689-8893! Let Our Design Experts Come to You! At Custom Garages Inc, we strive to help improve our customers’ garage’s functionality and appearance. Our in-house team of installers have over a decade of experience and are always meticulous when installing new cabinets or flooring.  Additionally, all of our services are priced competitively and we guarantee to be at least 25% cheaper than any other custom garage company in the area. When you reach out to our team, we can come out to your property and take the necessary measurements to begin drafting a design plan. 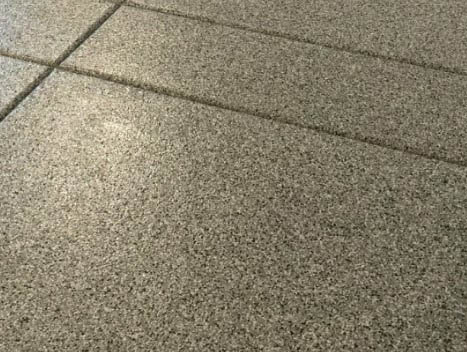 In the event that are looking to replace your existing flooring with a durable floor coating system, we can explain the various different materials, styles, and pricing options.